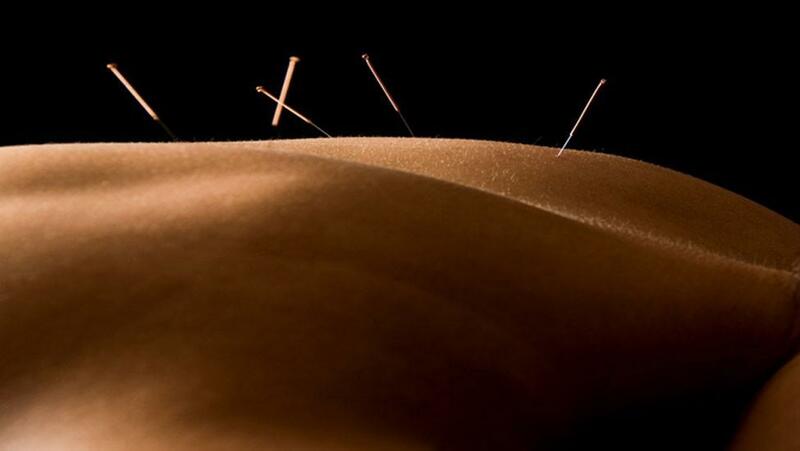 Vera Deale is a qualified practitioner of Acupuncture having completed a three year course in Traditional Chinese Acupuncture with the Acupuncture Foundation of Ireland. She has also completed a course in Tui Na and has undertaken further studies in Chinese Herbal Medicine with the Irish Institute of Chinese Medicine. She has been practicing Traditional Chinese Medicine for many years in South Dublin. Vera is a registered member of The Acupuncture Foundation Professional Association and adheres to a strict code of ethics ensuring confidentiality at all times. Highest standards of care and best practice are assured. She is a founder member of the Zita West network which specialises in fertility treatments and she keeps up to date with the most recent developments. In addition Vera Deale has qualified as a Registered General Nurse and Registered Midwife having over 36 years professional experience.